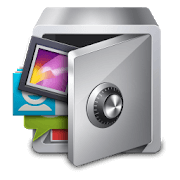 Download the official version of AppLock for Android devices. Requires Android 2.0 and higher. 1. Go to Settings >> Security >> Device Administration >> Turn on “Unknown Sources”. 2. Download and open the .apk file. 3. Follow the installation screen. 4. Click “Open” when prompted and start using the app.